What do we need in a dive timer? Very little in all honesty. Here I've outline what we need out of a timer, and what options are available. 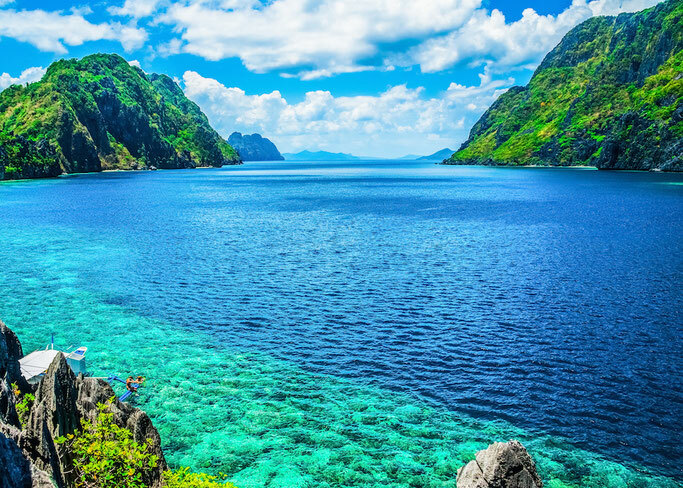 With so many islands to explore, it makes sense that the Philippines is one of the best diving destinations in the world. Spectacular reefs, whale sharks, mantas and underwater UNESCO World Heritage sites invite divers into the crystal clear waters of the Pacific. Just short introduction on who I am so you dont think this information coming from someone who is not qualifyed to talk about this topic. 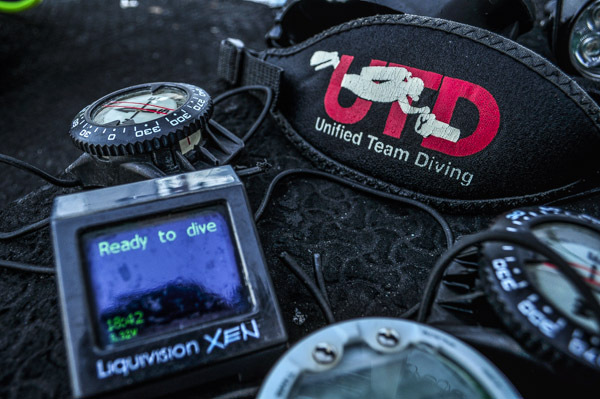 My name is Igor I am an UTD Instructor #87 and PADI Specialty instructor #492739 as well as Aqualung and Apeks Technician with over 5.000 dives including Caves, Wrecks, Technical in many parts of the world. OceanZoneExplorers offers expert service and repair of underwater photo and video camera housings, strobes and other photo accessories. Our technician worked with Country's pro photographers camera, housings, strobes and lights and well known in the comunity. We do custom work as well, any problem you have with your gear bring it to us we will fix it! How many times have you seen a group of divers kneeling on the bottom? Cave diving is a mystery waiting to be uncovered. Yes we know what is in a cave on the Earth’s surface but, a cave underwater is probably a whole lot more. Although a lot of people are into scuba diving these days, not many are trained to be a cave diver. It takes grace on your kicks, perfect buoyancy and fluidity of knowledge and skills. We were able to made 50 Reef Balls with the help of mostly felow divers, 24 of them were transfered to Batangas for planting. 12 of them were planted at the depth of 13 to 16 mtr. It took as 180 min of bottom time to finish the planting. Will be coming back for the 2nd half. Thanks to the volunteers who made this project possible: Ron, Warren, Juan, Mike and Sherwin.